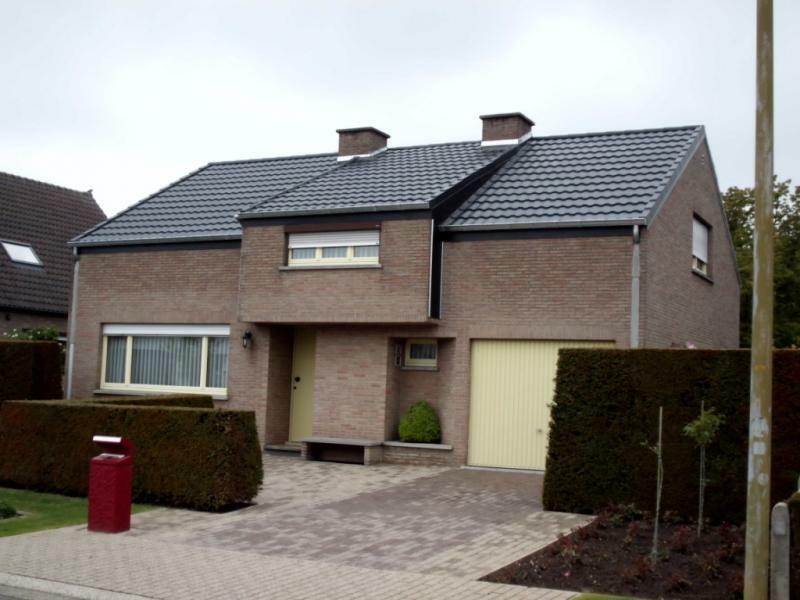 G.V. 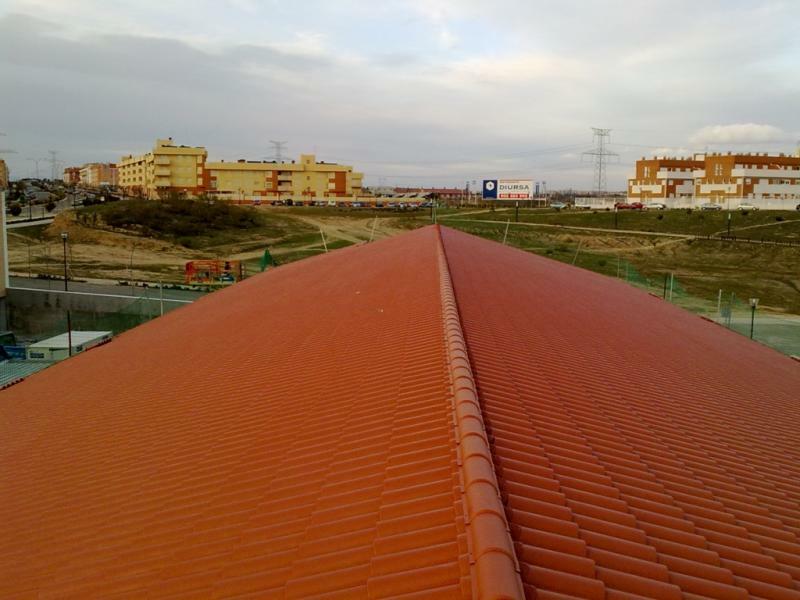 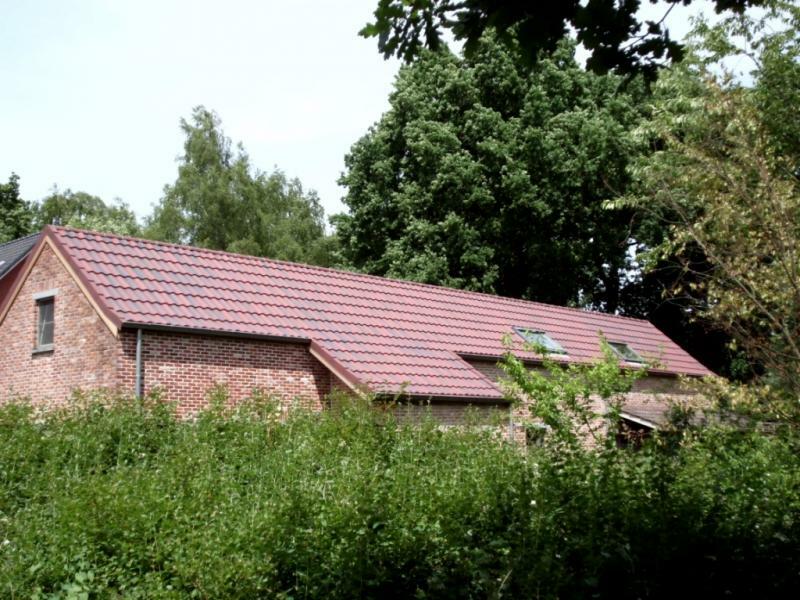 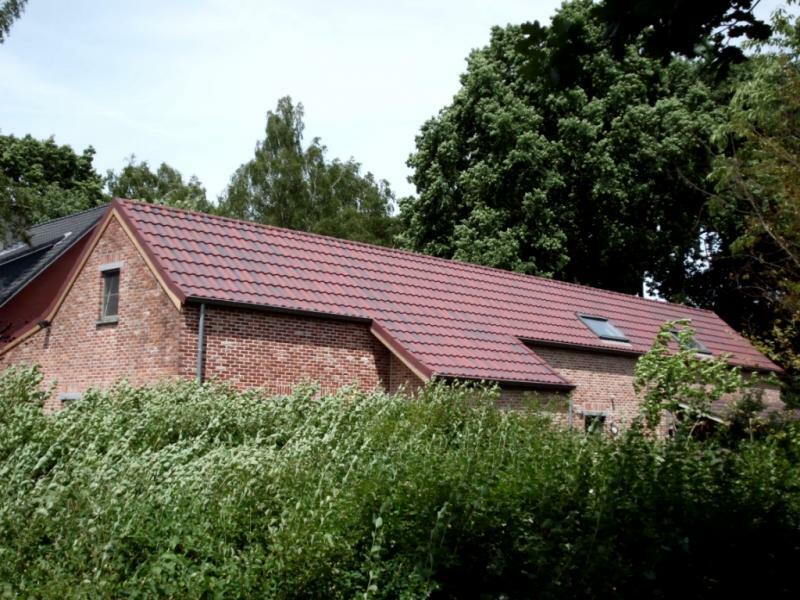 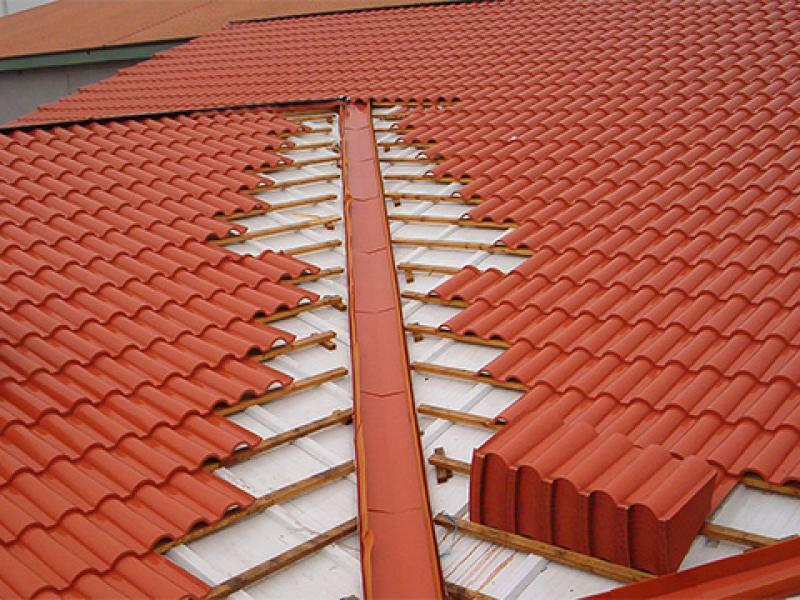 Products plc specialises in manufacturing metal rooftiles and sidings. 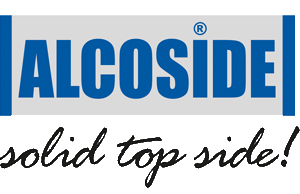 We produce our own brands: Alcotile, Alcotile Thermo, Flattile, Flattile Thermo, Romatile and Alcoside. 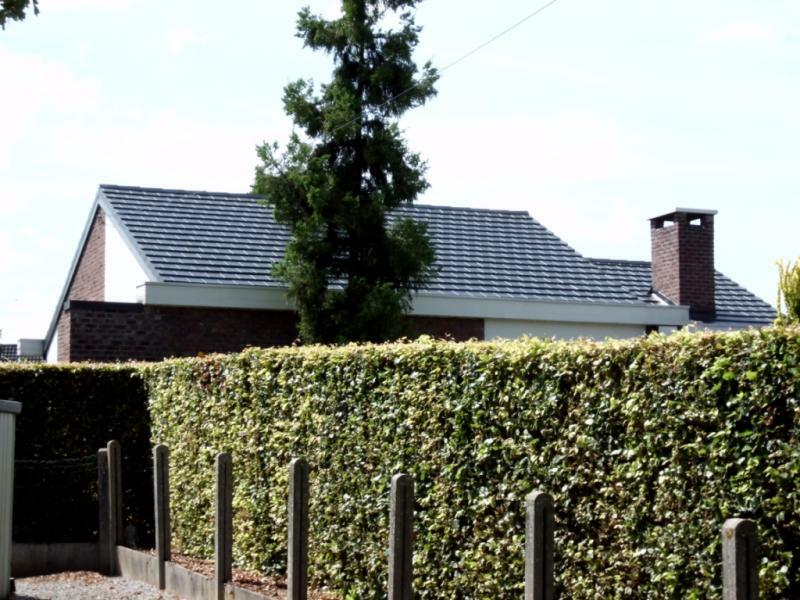 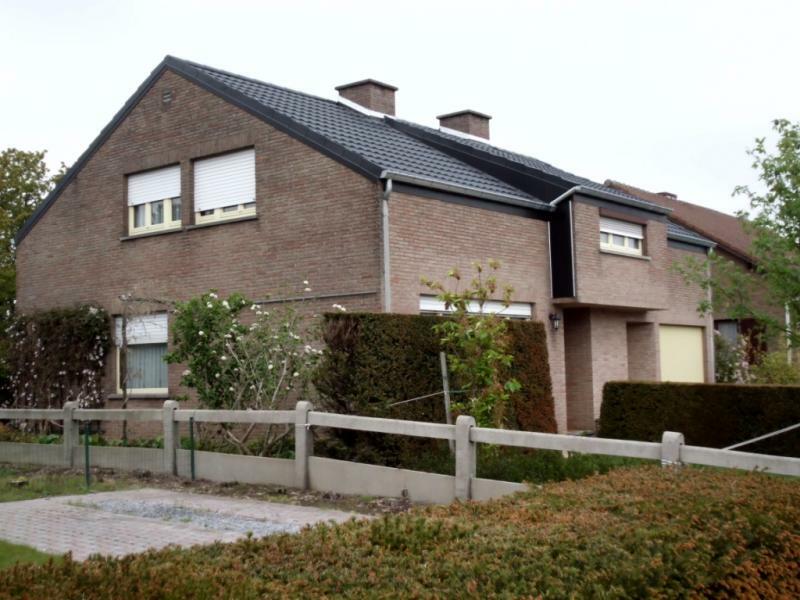 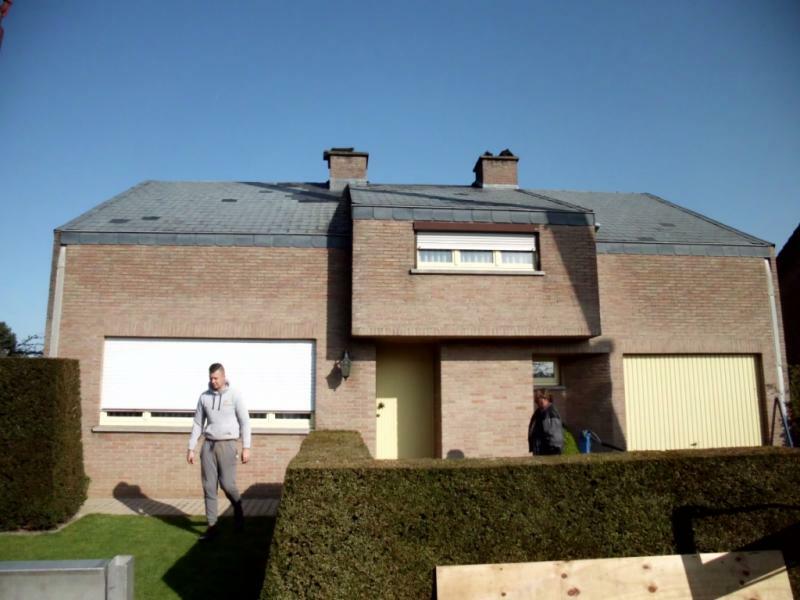 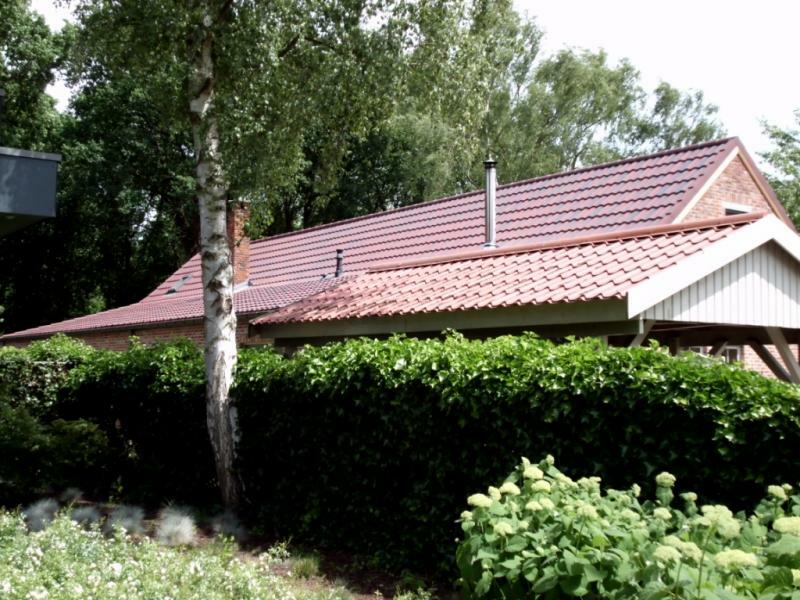 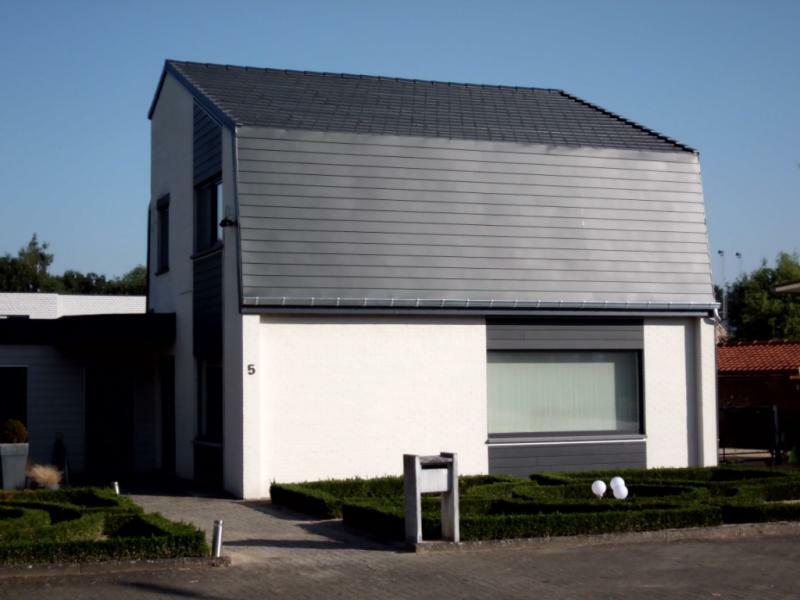 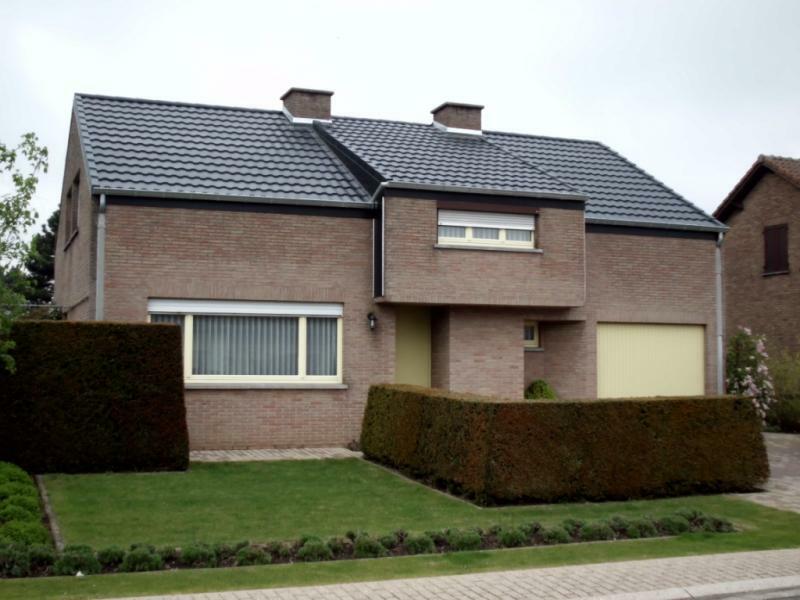 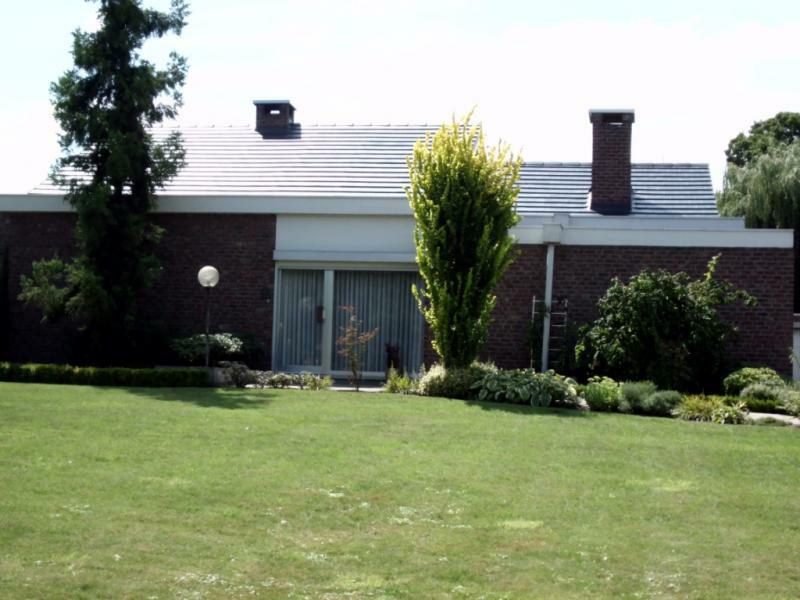 Alcotile® roof elements are aluminium-zinc roof elements for pitched roofs. 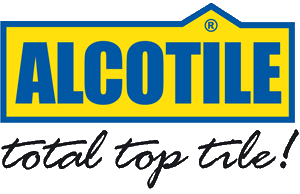 In addition to Alcotile® we also offer a noise reducing roof element called Alcotile® Thermo. 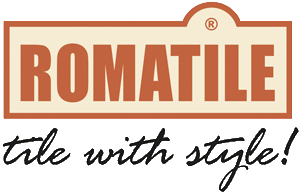 To suit the Mediterranean architectural style we even developed a suitable element called Romatile. 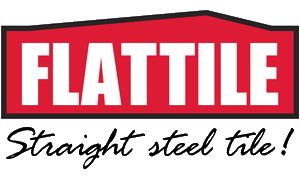 Flattile is our newest application. 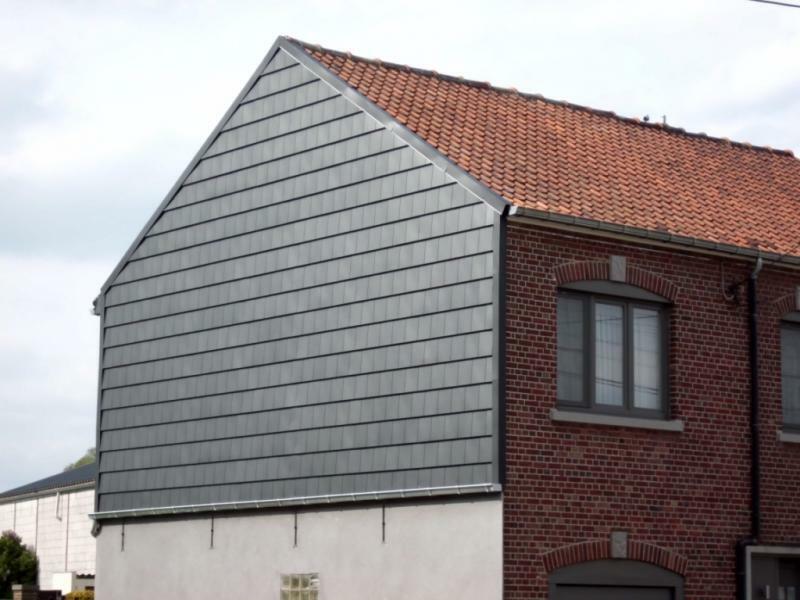 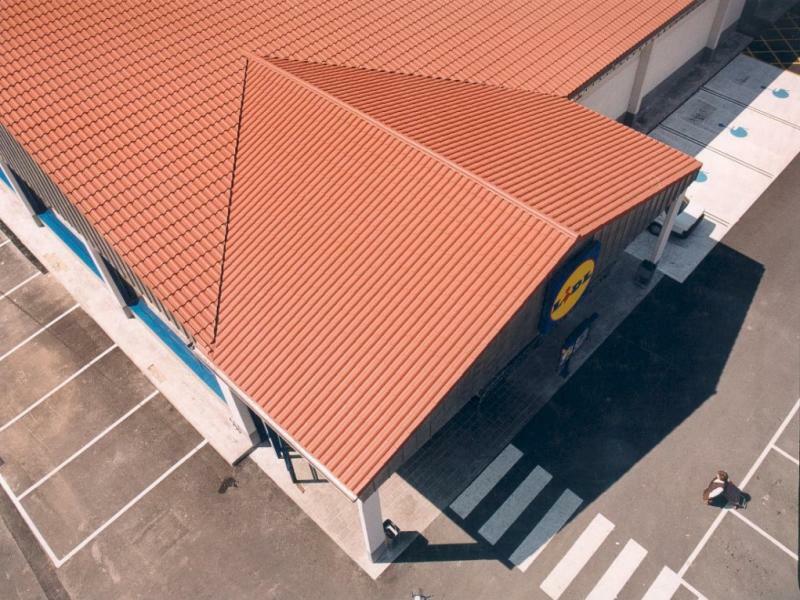 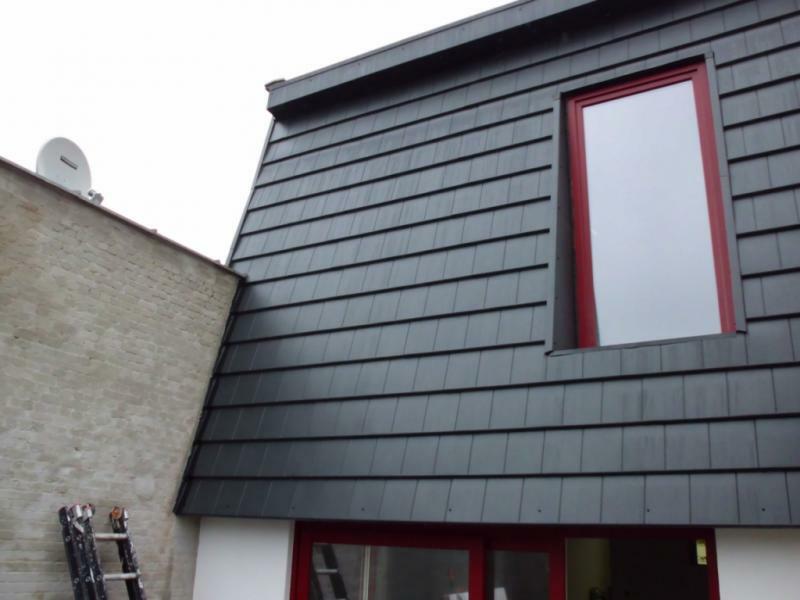 These are metal roof elements in the shape of slate roof tiles, available in 3 colours and even in a noise reducing version or Thermo. 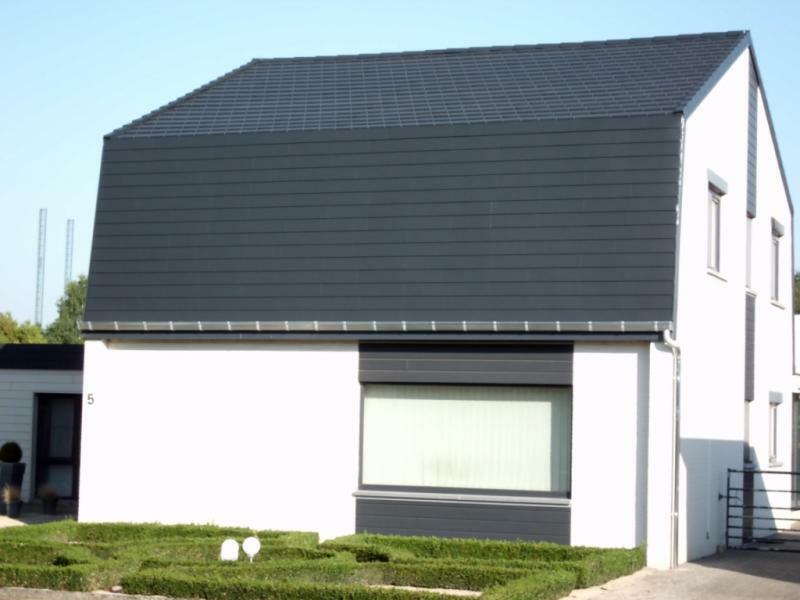 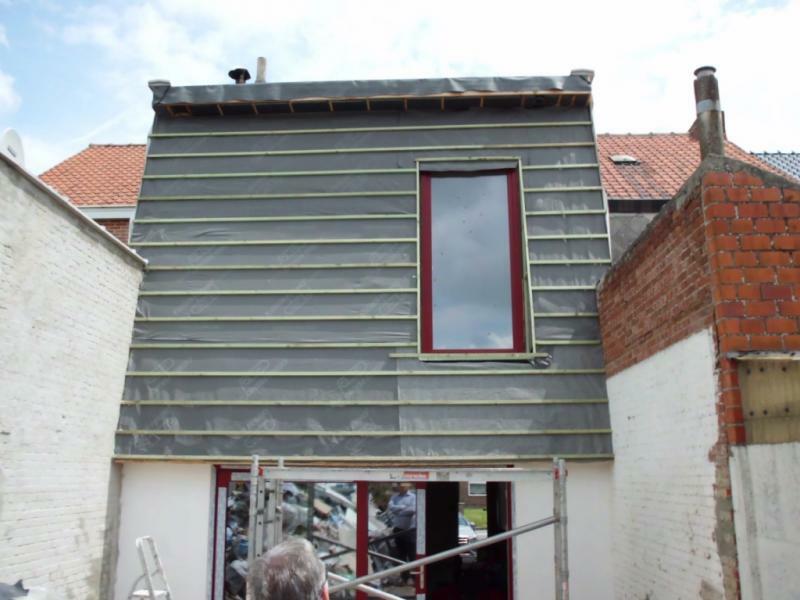 To cover walls and chimneys we offer Alcoside-materials, which are also available in the same colours as those of the roof elements. 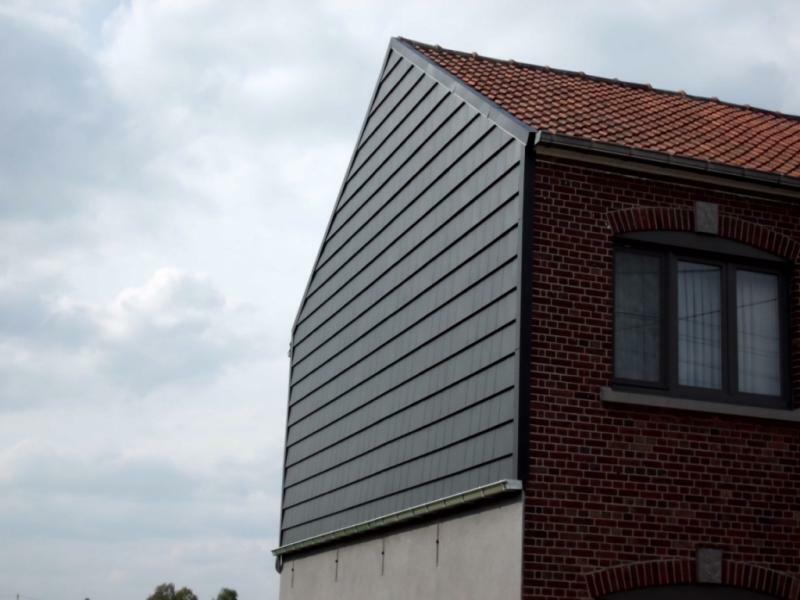 Finally we offer a wide and customised range of accessories allowing you to perfectly finish your roof, façade or wall. 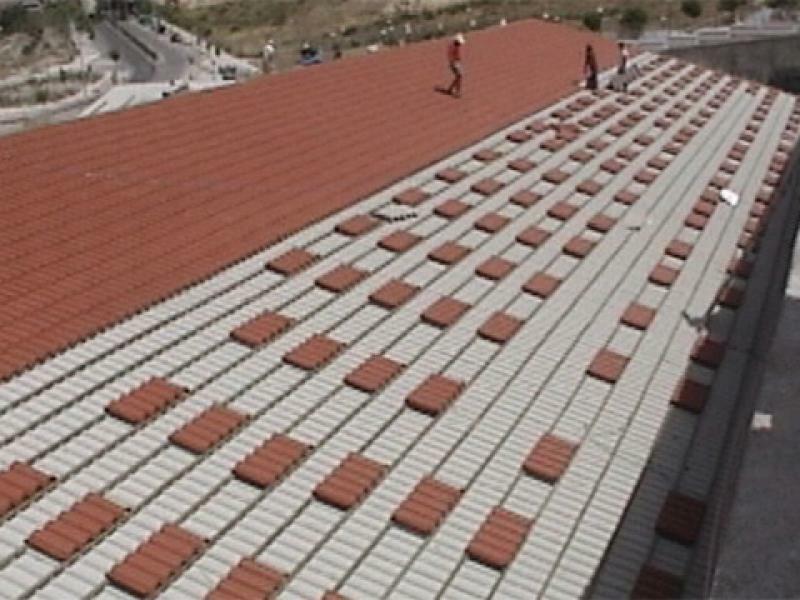 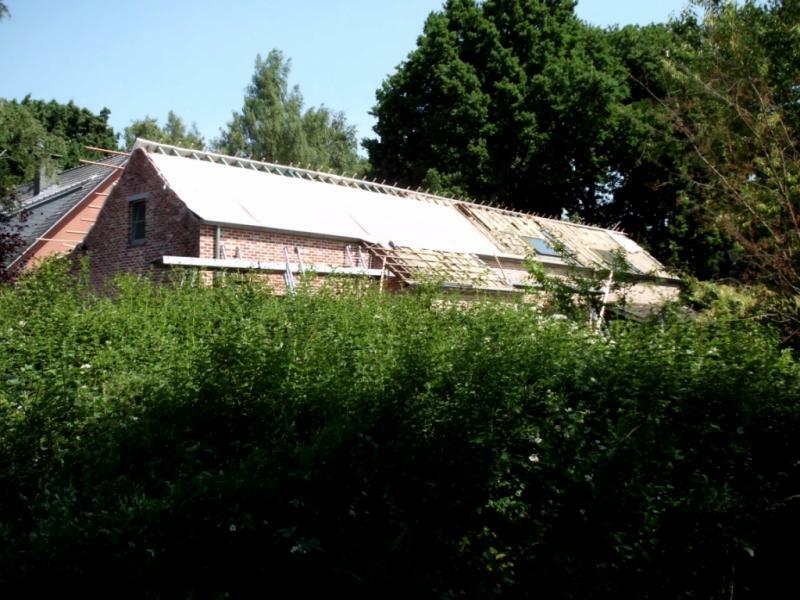 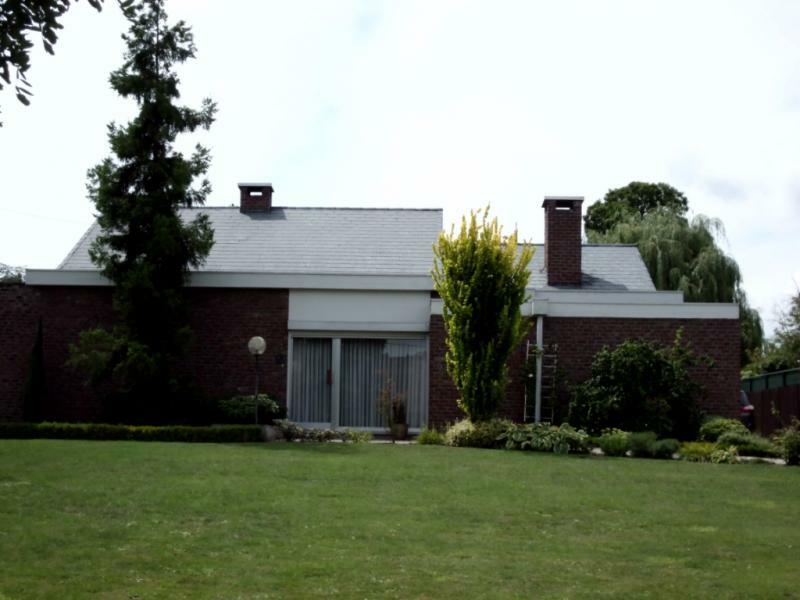 GV Products plc uses eco-friendly techniques to produce Alcotile®, Flattile and Romatile roof elements.